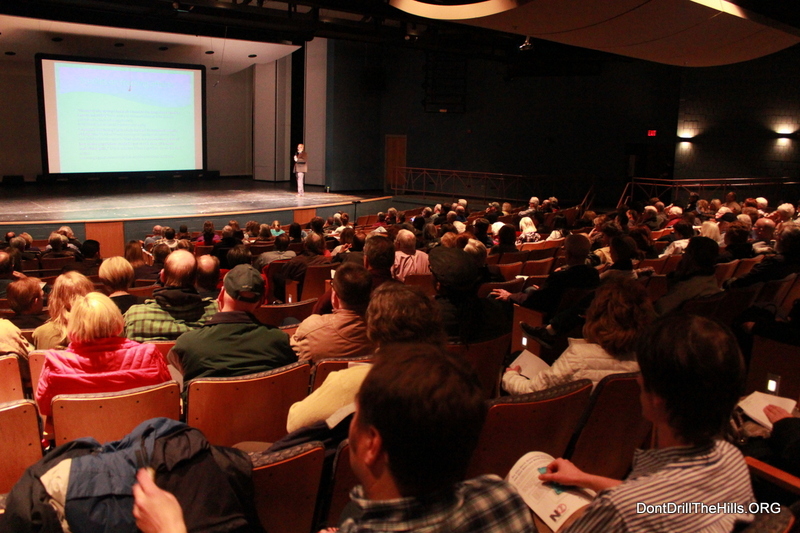 On March 11, 2014 over 200 local citizens came to hear about regional oil and gas exploration at the Rochester High School. Oakland County Water Commissioner Mr. Jim Nash gave an informative overview of oil and gas exploration and the controversial ‘fracking’ technique. He also described how the differing oil and gas drilling techniques ALL negatively affect the environment, and personal well-being. He explained in great detail that none of these methods are something we want to have in our high density residential community. Mr Nash referred the audience to his organizational website (http://www.oakgov.com/water), the Michigan State University Extension website (http://msue.anr.msu.edu/program/info/oil_and_gas), and the Don’t Drill The Hills website (http://dontdrillthehills.org) as good sources of information. He encouraged the crowd to research for themselves the repercussions of oil and gas exploration. One member of Don’t Drill The Hills also spoke in an effort to encourage the audience to take the City of Rochester Hills to task, particularly for violating the Charter Parks Amendment of 2011. She also encouraged the people to write their City and State representation (link to sample letters and contact info) in order to better legislate and regulate these activities within suburban neighborhoods. Mr. Hal Fitch, Supervisor of Wells for the Michigan Department of Environmental Quality (DEQ)(http://www.michigan.gov/deq/0,4561,7-135-3306_57064—,00.html) was anticipated to speak in counterpoint to Mr. Nash. Unfortunately, Mr. Fitch decided to not participate, citing his desire to avoid an “emotional debate.” The DEQ is the regulating body which provides permits and oversight to drilling operators within the State of Michigan. Mr. Nash took a number of questions from an enthusiastic crowd. 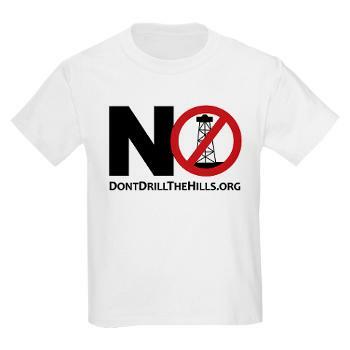 Meanwhile the LetsBanFracking.org organization (http://letsbanfracking.org) took the opportunity to collect emails of supporters of their initiatives. But now clean water’s in our past! We are supposed to be stewards of this beautiful creation. The risks and dangers of fracking are well documented. Those is seats of authority will be held accountable for their actions at the judgment. I have always felt so blessed to live in Rochester Hills. It is hard for me to believe that those in authority are taking part in such a travesty! Lord, have mercy on us.